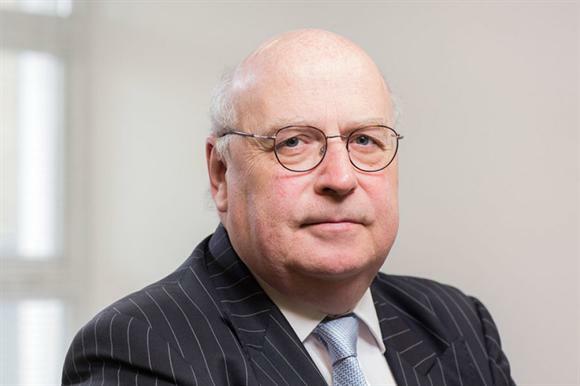 Sir Stuart Etherington, chief executive of the National Council for Voluntary Organisations, has written to the Prime Minister calling for clarity on the use of so-called "gagging clauses" in government contracts with charities. The issue has come to the fore again after a story in The Times newspaper (subscription required) this morning said that as many as 40 charities had signed probation service contracts with the Ministry of Justice that said they must not do anything that would adversely affect the reputation of the justice secretary. The newspaper last month highlighted similar concerns about the use of gagging clauses in contracts with the Department for Work and Pensions, although the Shaw Trust, which was named in the article, said at the time that the contract did not affect its independence as a charity. Etherington said in a statement today that the issue had rumbled on for some time and he was calling on the government to provide "absolute clarity about whether these clauses, in any way, should prevent charities from speaking out". He said: "I have written today to the Prime Minister to ask her to confirm whether these clauses would prevent charities from publicly expressing concern about a particular policy or programme." The umbrella body declined to share the contents of the letter with Third Sector, but Etherington said on Twitter that the sector needed an "unambiguous statement regarding intent from the government on these clauses". He said: "Our democracy is stronger when civil society plays an active role in voicing the concerns and experiences of everyday people, everywhere. "Any attempt to mute what the government of the day might hear will only end up harming that administration. Even if the message is unwanted." The charity chief executives body Acevo, which was among 11 organisations that wrote a joint letter last month calling on the government to end the use of gagging clauses in its contracts, called today for evidence from charities on anti-advocacy clauses. A government spokesman said the clauses protected commercial interests and did not prevent individuals from campaigning, being whistleblowers or raising concerns about policy.